Dental implants are among the most sought-after replacements for lost teeth. Regardless of why you need an implant – whether it is due to loss of a single tooth or a series of them – the specific issues that can be solved by dental implants are countless. 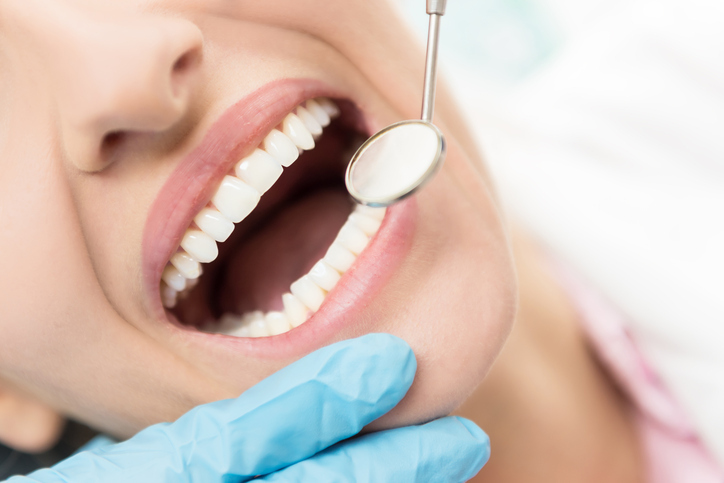 If you’re in Lemoore and are looking for a qualified professional for the dental implant procedure, consider Downtown Dental Lemoore. Call us today at 559-924-5353 to inquire about our services and schedule an appointment.